Concerned with security of processing credit cards online? Payment Express is PCI-DSS compliant which means your transaction data is secure. All forms that handle credit card information and related confidential information are SSL encrypted and certified. We never store or retain your credit card information on any of our servers -- transactions are all performed in real time through our certified payment processors. Detailed history and reports are always available via a secure login, and activity is always monitored to insure against fraudulent activity. 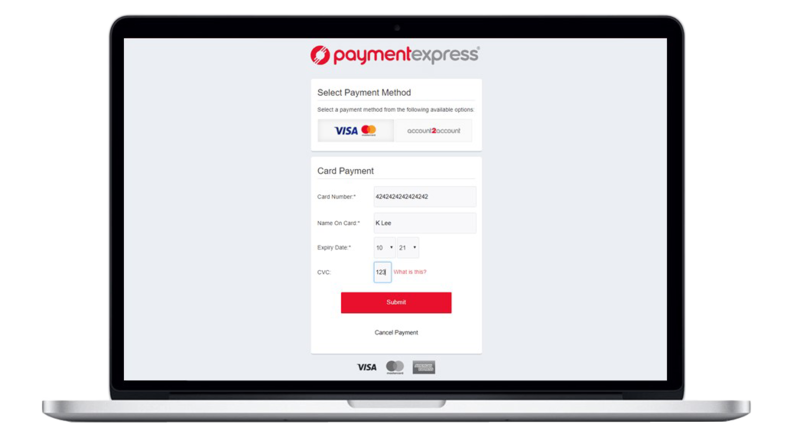 The Online Payment & eCommerce Module has everything you need to process payments online, including your own eCommerce merchant account, integration with a gateway and Account2Account (EFTPOS). 1Pricing is subject to surcharges for non-qualified and corporate cards. Please consult your application form for full terms and conditions. 2Merchants interested in Account2Account (EFTPOS) do not need to pay a monthly fee if using Payment Express for credit card gateway services or in-store EFTPOS. The Account2Account service is available for 1% per successful transaction (capped at $3.00). If the merchant does not have an existing relationship with Payment Express, there will be a $5.00 monthly service fee and the 1% transaction fee. Contact us if you have any questions regarding this module or are ready to apply for a merchant account. 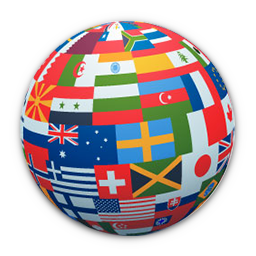 If your organization is located outside of New Zealand, please click on your country below.